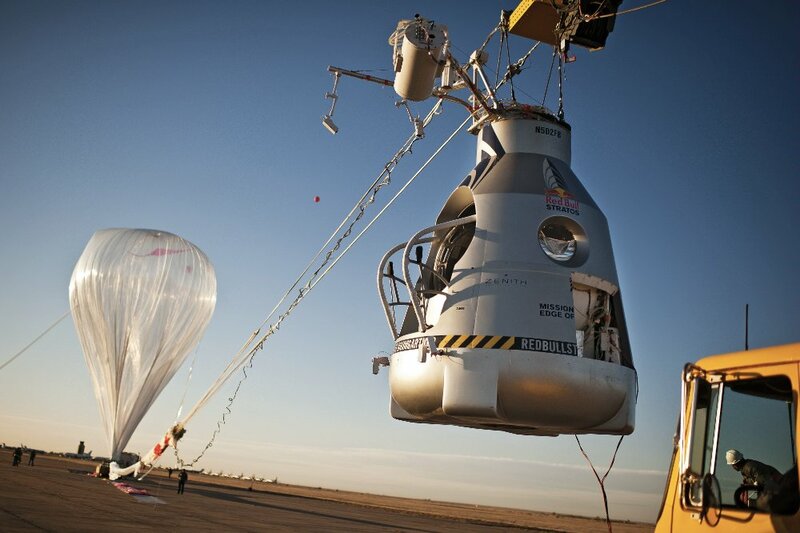 Felix Baumgartner landed with his parachute in the New Mexico desert nearly 30 miles away from Roswell, just 1 hour and 40 minutes after take off. According to the International Air Sports Federation (FAI) the maximum altitude reached was 71,615 ft or 21,828 meters, the parachute opened at 8,210 ft or 2,502 meters, the total freefall time was 3 minutes and 40 seconds and the speed reached in freefall by the pilot was 364.69 mph or 586.92 km per hour. 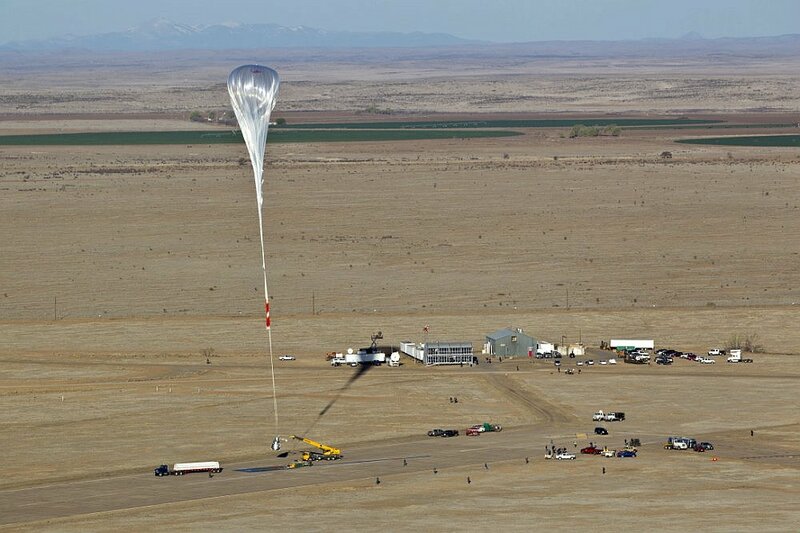 Once the pilot was safe on the ground, the capsule was detached from the balloon with an explosive device, and descended under a parachute and later landed undamaged in the desert. 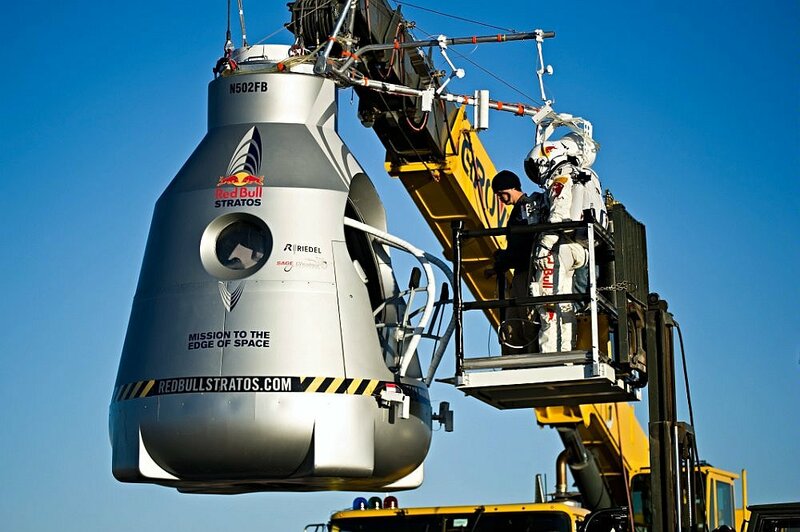 The flight to the stratosphere and exit from the capsule went exactly as planned by the Red Bull Stratos team. However some problems were evident. 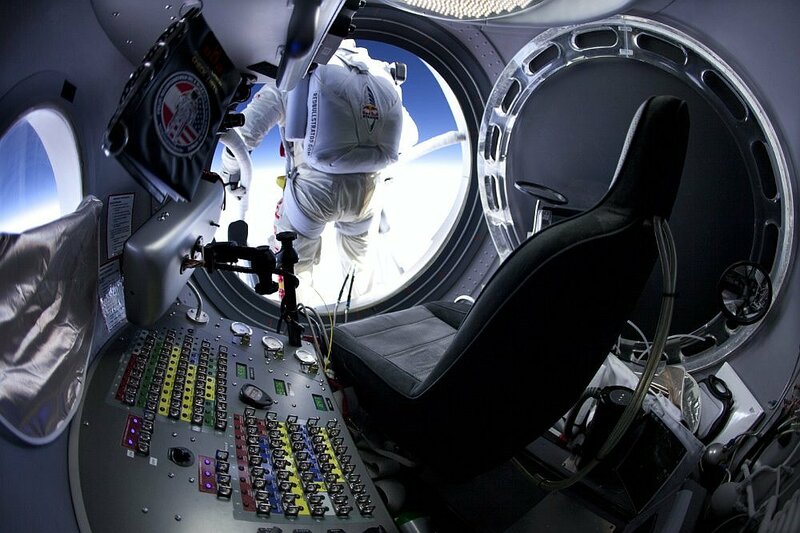 The most difficult part for the pilot was the extreme cold he encountered: he could hardly move their hands. 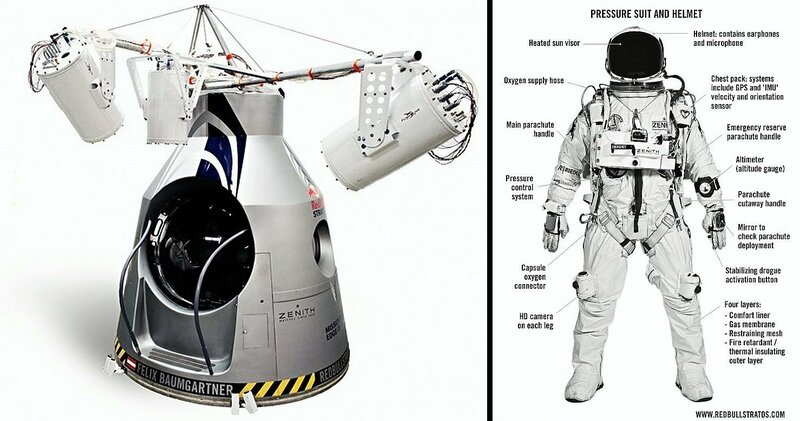 Also some communications problems between the capsule and the Mission Control where evident during the ascent. 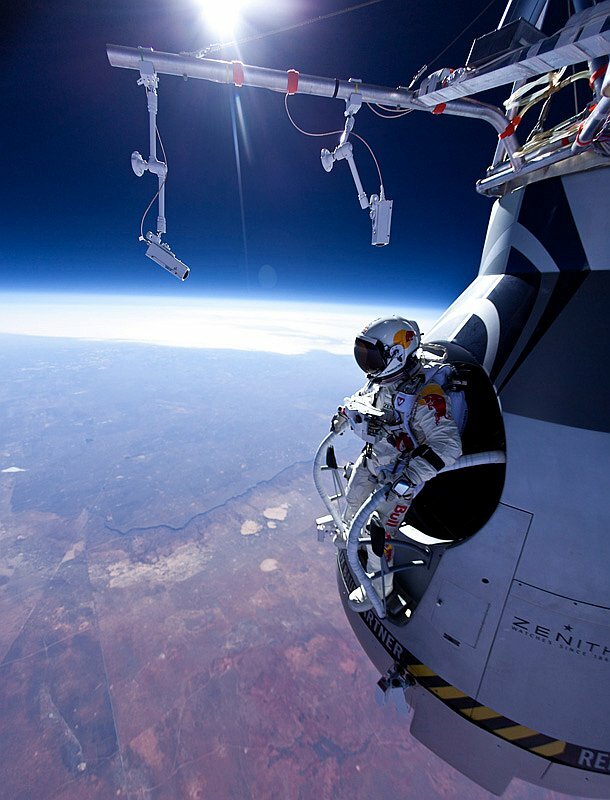 As a result of the jump, Baumgartner entered into the record books as he became the third person to leap from that altitude and survive. The only people to successfully jump from greater heights were Russia's parachutist Eugene Andreev and the american Joseph Kittinger, both in the 1960s decade.